Having a rough day? It's okay, everyone has off days. Take it easy on yourself. You know what might help cheer you up? The obvious answer is, of course, pictures of cats. 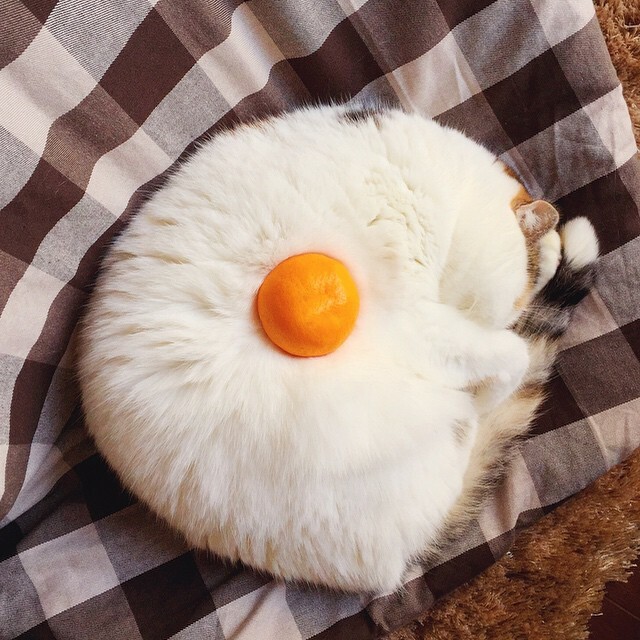 But these cat photos are next level. Are you ready for this? It's stuff, of all shapes and sizes, stacked on very patient cats. Now, if you have a cat, chances are you've done this at least once. Who among us hasn't seen a peacefully sleeping cat and thought, "I bet I could fit at least two remotes on there without her waking up." These photos, gathered from hundreds of users on reddit, would seem to prove this theory true. And, hey, there's no idiom about letting sleeping cats lie, right? Welcome to the world of Cat Stacking. Some cat stackers started off small. Others went straight for it. Cat Stacking is clearly an art form. And a cat who literally could not care less. Or a cat that is just a really, really deep sleeper. 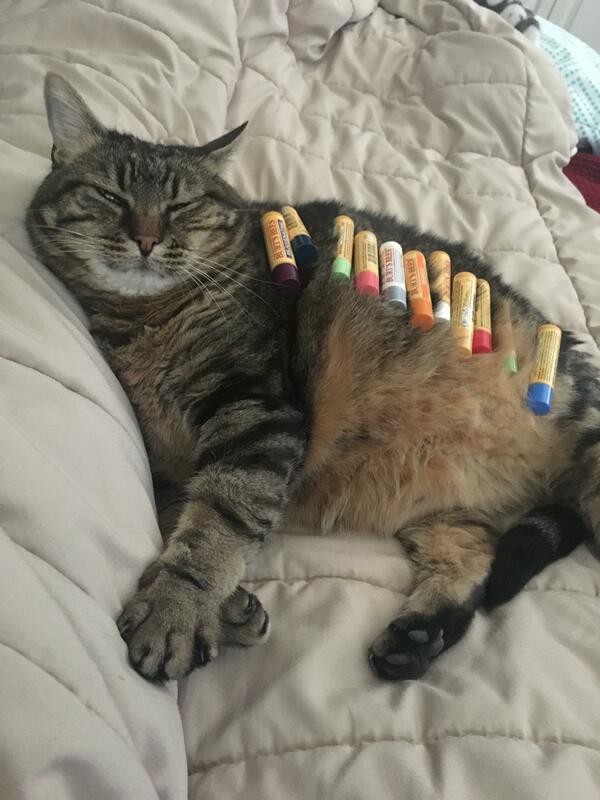 There is no limit to the stuff you can stack on your cat. And the miscellaneous objects you have lying around your house, of course. 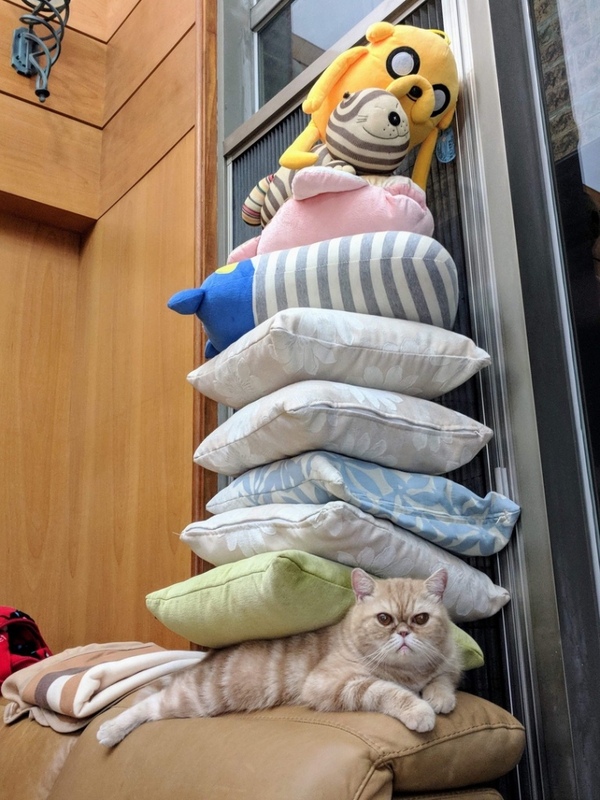 So, why not give cat stacking a try? You could even create your own Coachella-esque photo shoot. All the chicks dig it. So if you try your hand at Cat Stacking ... Good luck, and good stacking! This is a riot! I have one cat who sleeps like a rock so if I tried to stack on him, he would probably not care. Impressive! Calm cats and steady hands. My cat would probably slap my hand! 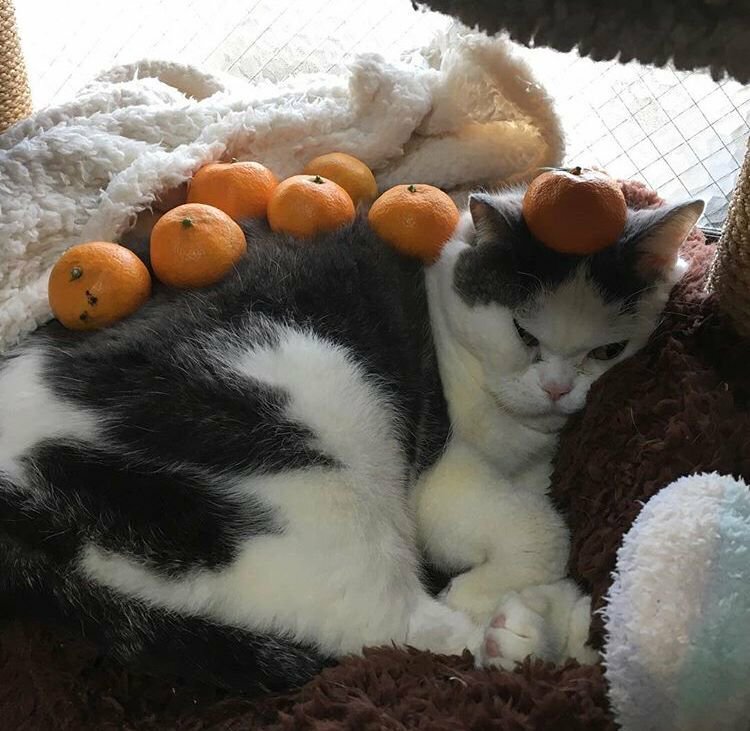 There’s a website devoted to “cat stacking” called stuffonmycat.com. 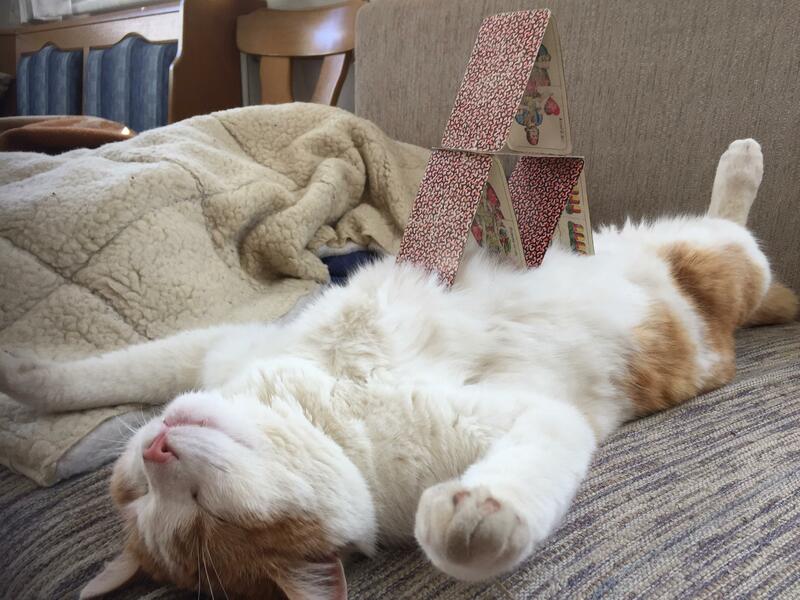 People send in photos of cats with things stacked on them.